When I say Greggs you might think: hot steak bakes, jammy doughnuts or crunchy ham baguettes. What about a meat-free sausage roll? Greggs’ new vegan sausage roll has taken the world by storm, selling out in many shops nationwide within the first few weeks of its release leaving hungry customers demanding more. But how did the bakery brand create such a hype around their latest product? We take a closer look. 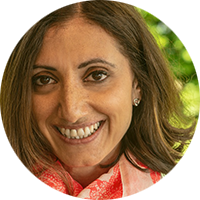 The launch of the quorn-filled rolls was pushed forward by the bakery brand to tie in with January’s Veganuary campaign, a month-long event encouraging people to try more meat-free meal options. Veganism’s popularity has soared in the last few years, with the latest figures from the Vegan Society estimating there are around 542,000 vegans in the UK, a 360% increase in numbers over the previous 10 years. Greggs’ vegan sausage roll also followed last year’s PETA petition, which was signed by more than 20,000 people asking for a meat-free alternative to the cult classic. It’s been designed to mirror some of the sausage roll’s regular features, including 96 layers of crisp puff pastry wrapped around a quorn filling. Although the roll is not actually even Gregg’s first vegan item, the marketing strategy behind its launch helped boost its claim to fame to become the ultimate quorn star. Never afraid of a publicity stunt (think Gregory & Gregory and Gregg’s Valentine’s meal), the vegan sausage roll launched with a funny video that parodied the release of a new iPhone. Over dramatic music, food tech specifications and clever copywriting encouraged the video to connect with Gregg’s usual audience base and a whole new one. Part of the marketing campaign also saw selected journalists receive the vegan sausage rolls packaged in mock iPhone cases, whilst Greggs stores began selling sausage roll phone cases. Inadvertently, journalist Piers Morgan also helped boost the publicity surrounding the roll when he said: “Nobody was waiting for a vegan bloody sausage, you PC-ravaged clowns.” Allowing Greggs to tweet back this reply which gained over 140,000 likes. 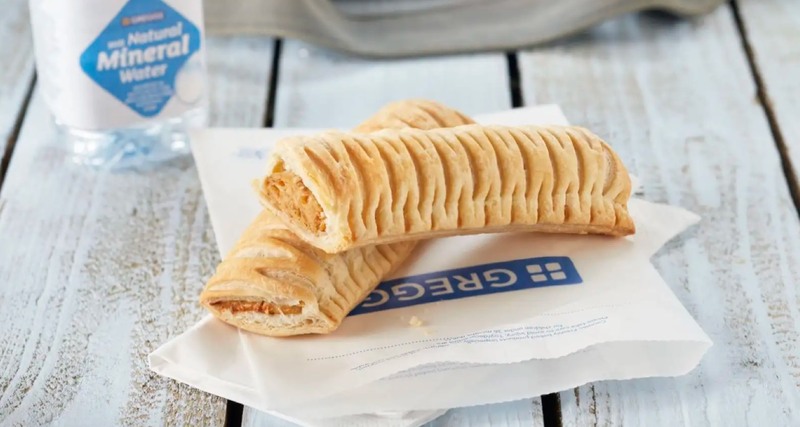 Whether you’re a vegan, a fan of Greggs or even someone who just wants to see what all the fuss is about, you can see if your local Greggs store will be one of the 900 restocking the vegan sausage roll here. If you’re looking to launch a new food or drink product, or would like a hand in organising your marketing strategy get in touch with our creative team!